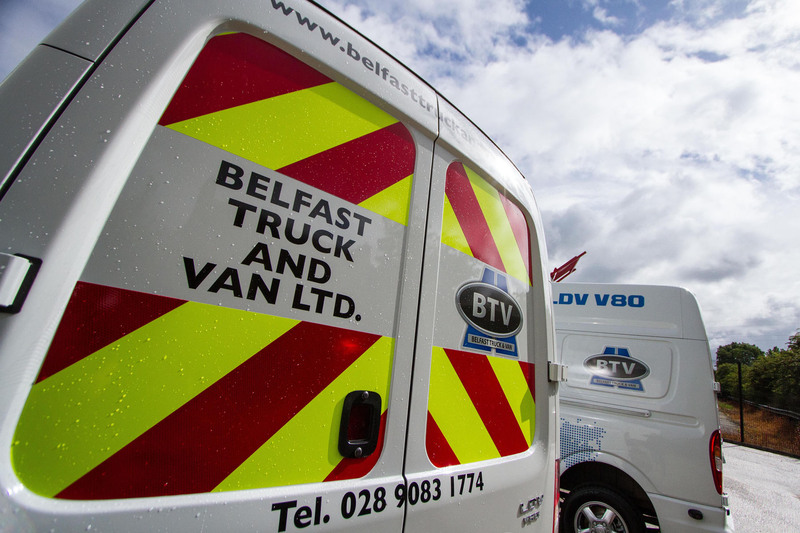 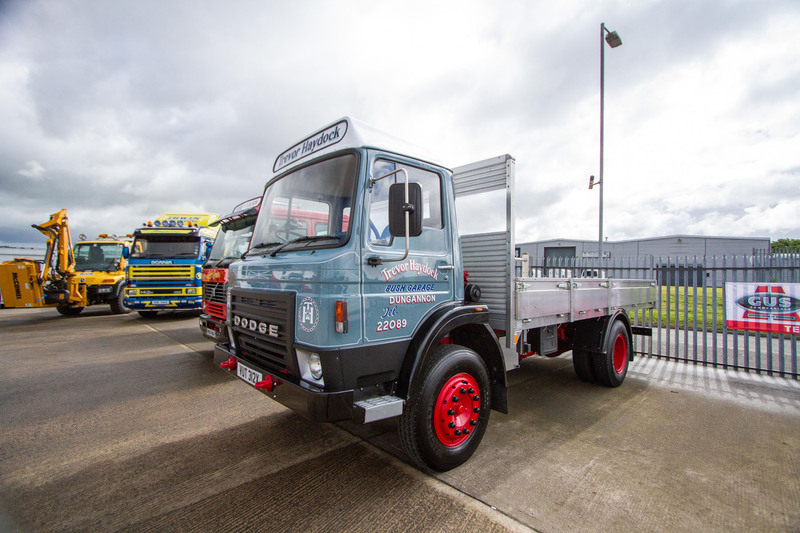 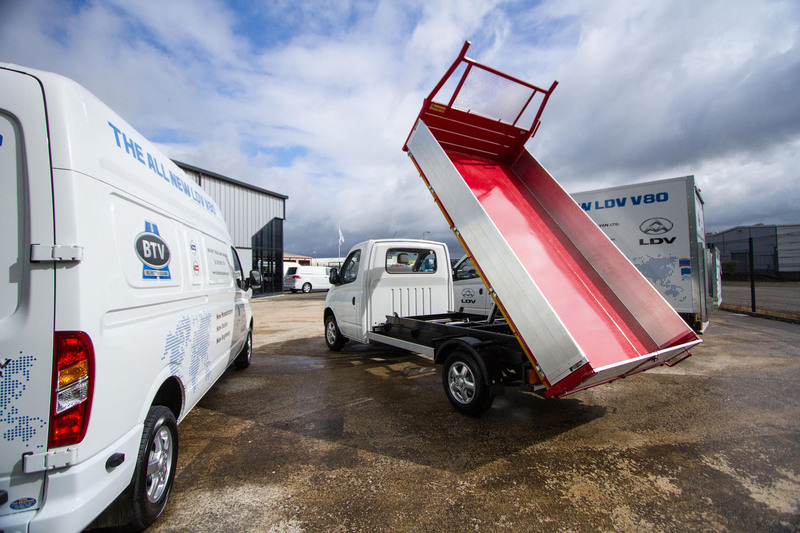 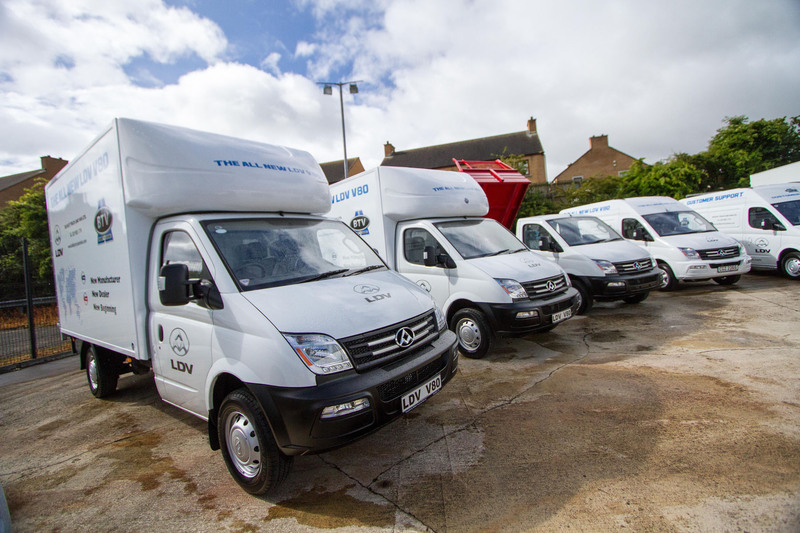 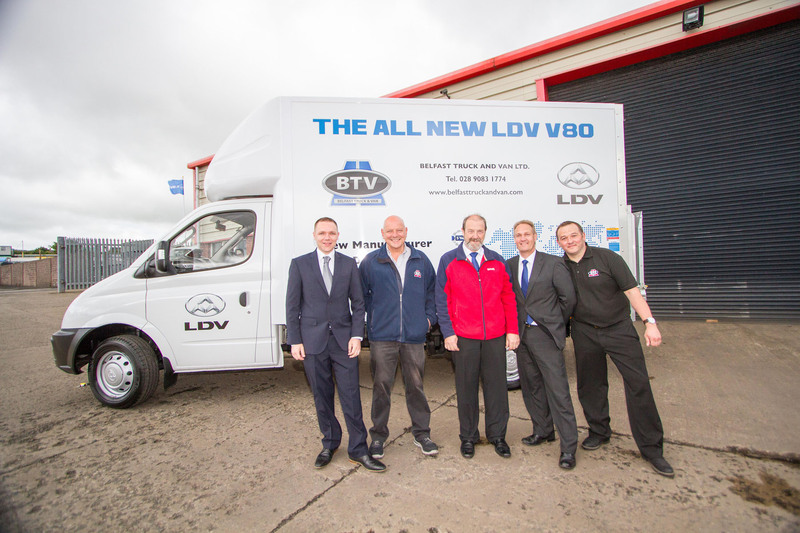 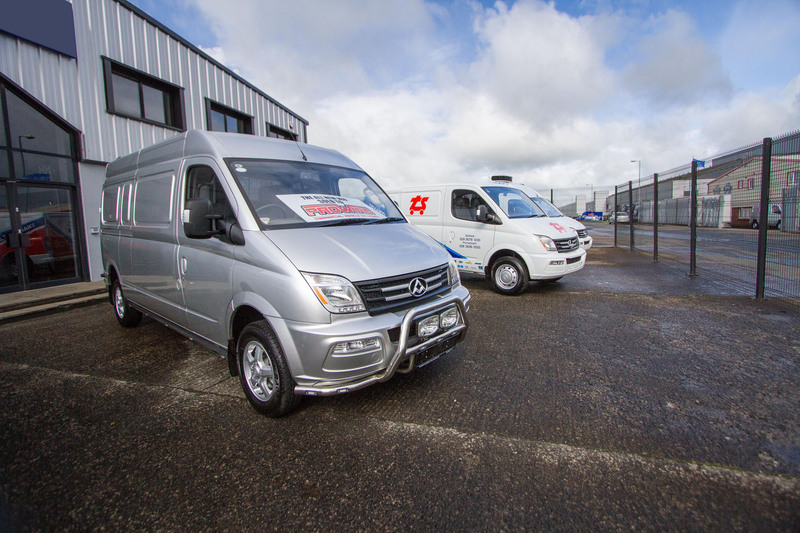 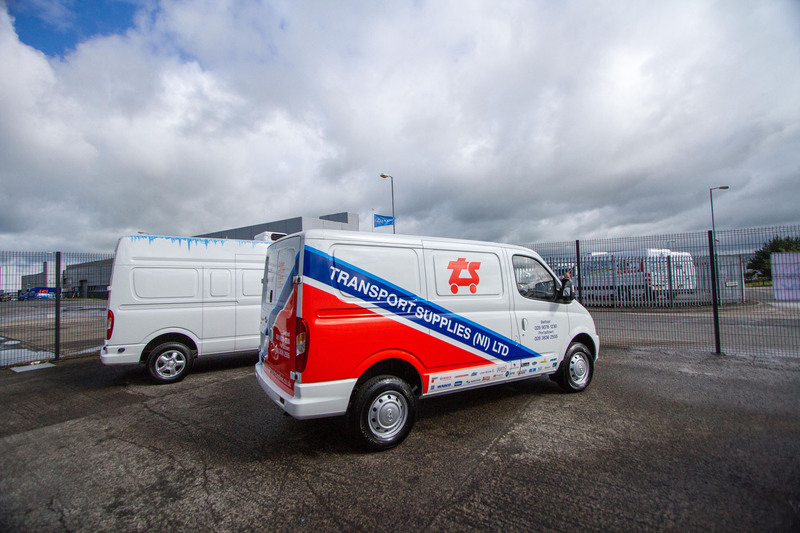 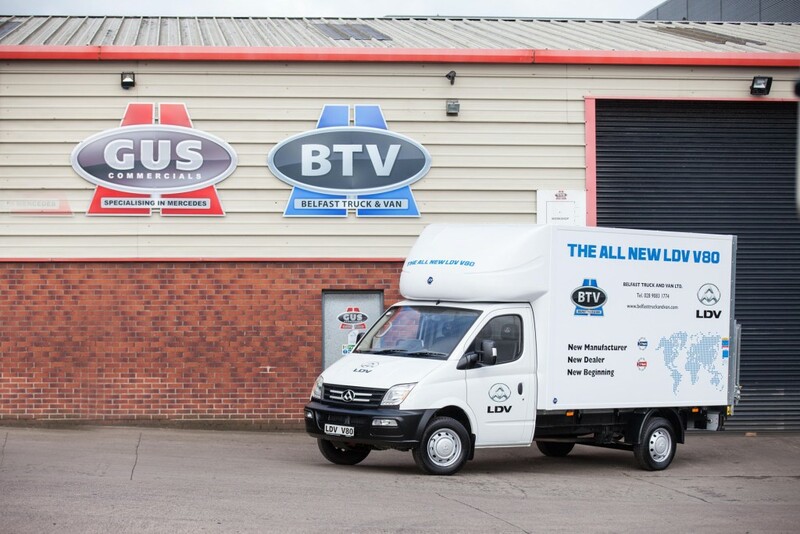 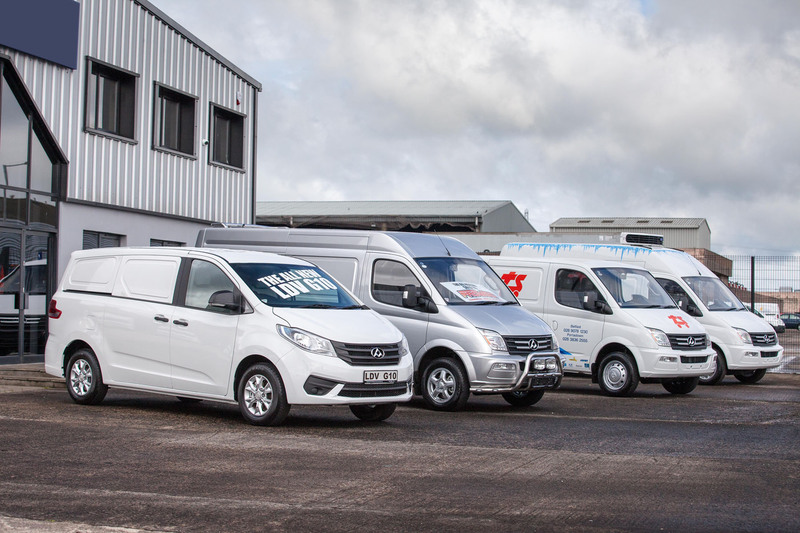 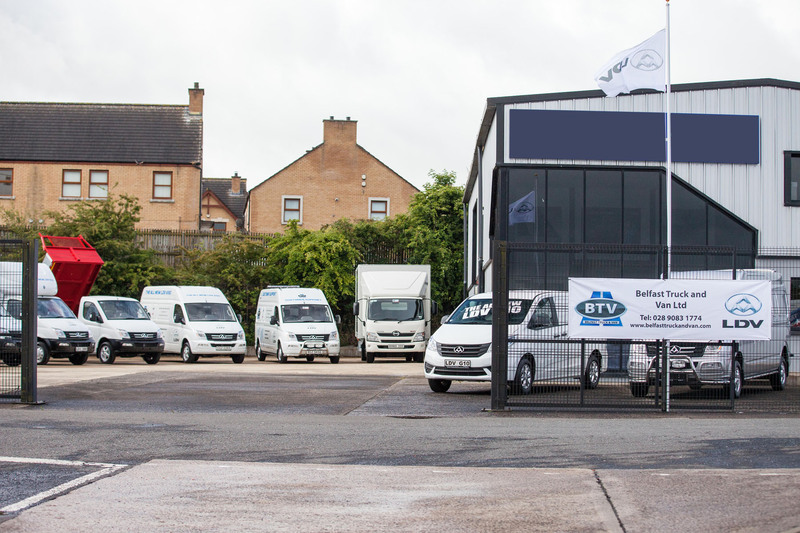 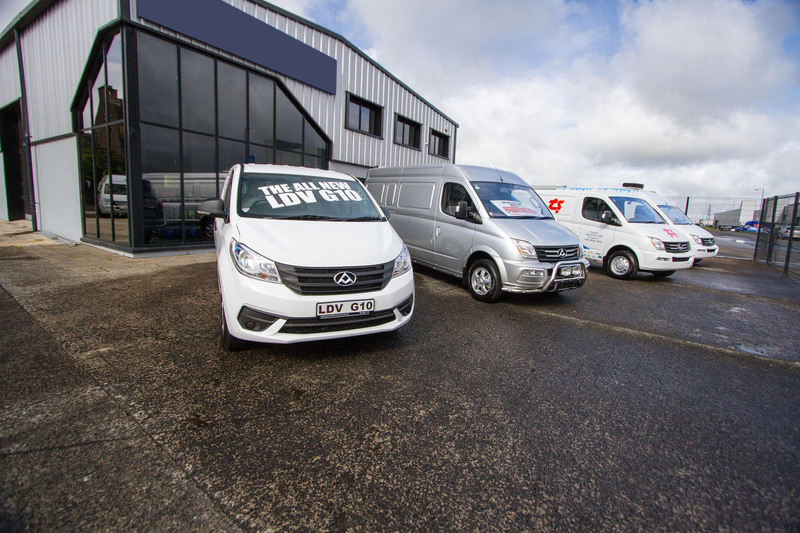 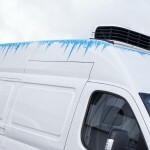 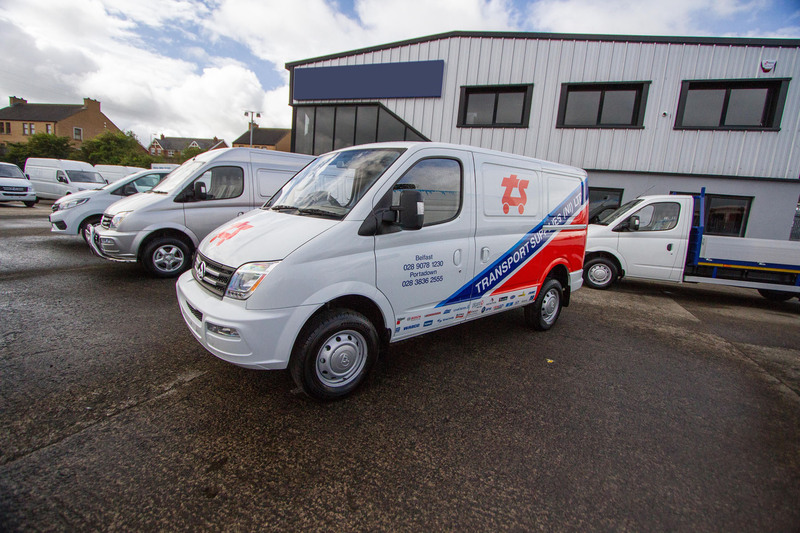 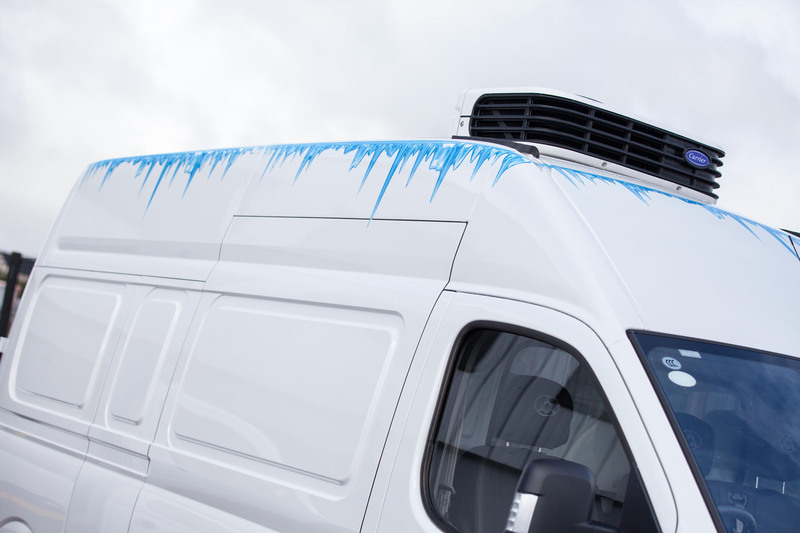 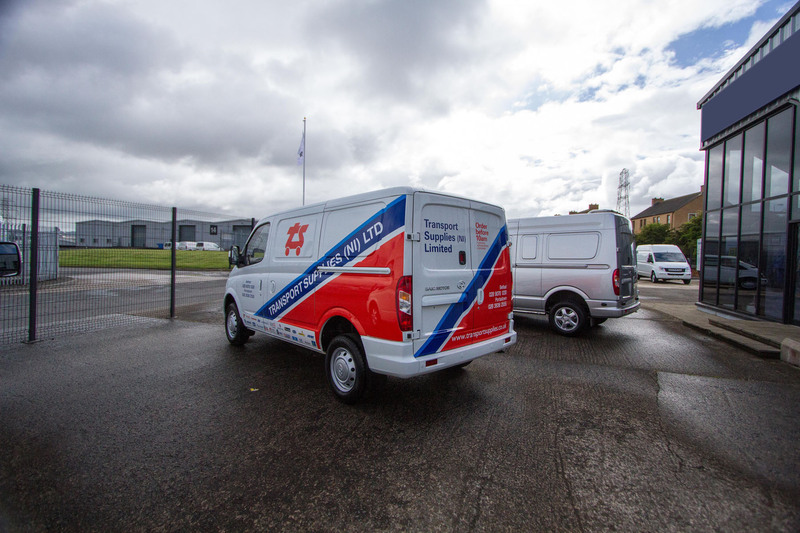 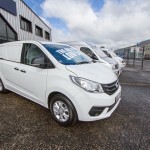 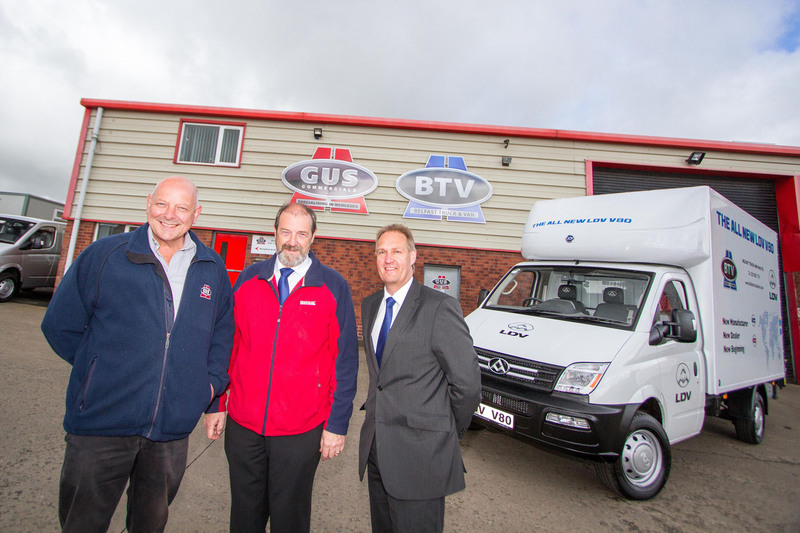 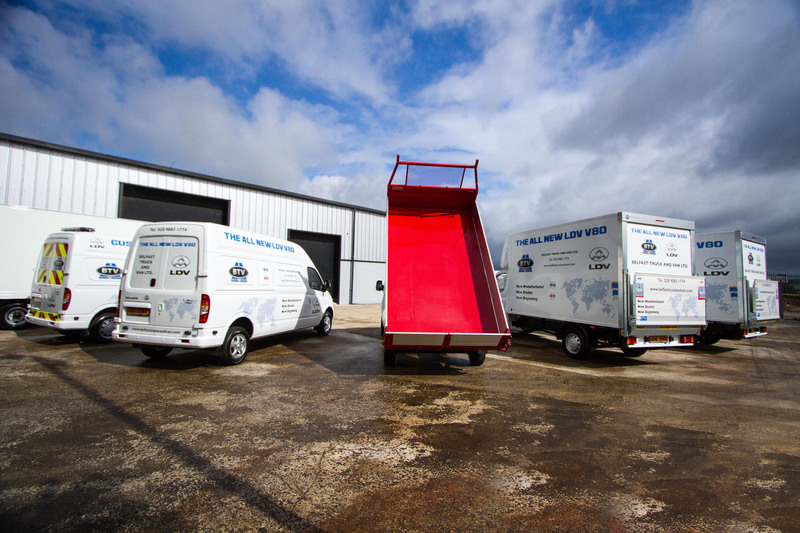 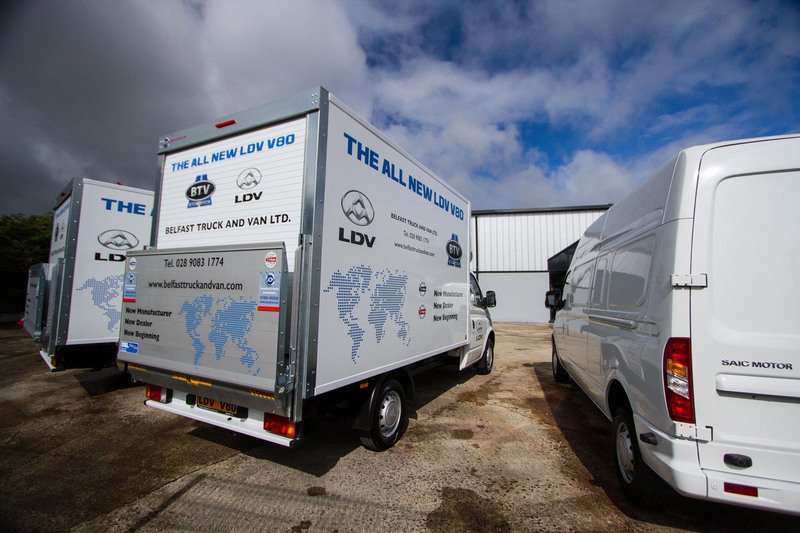 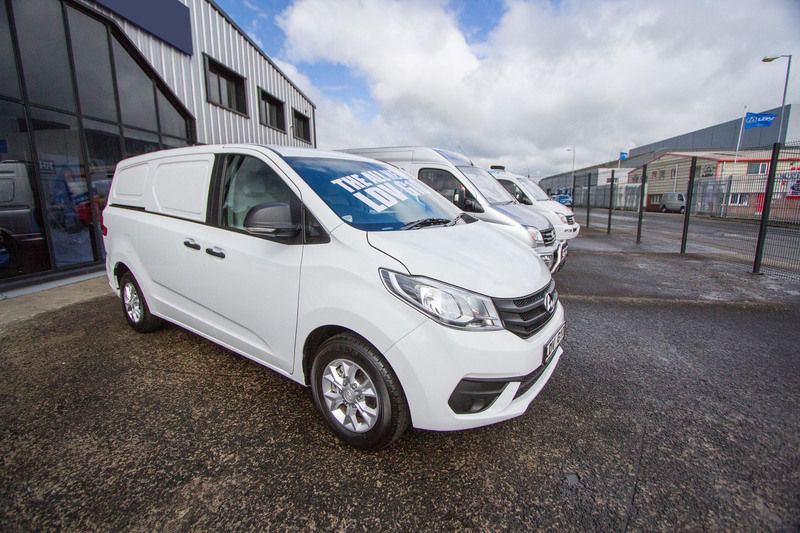 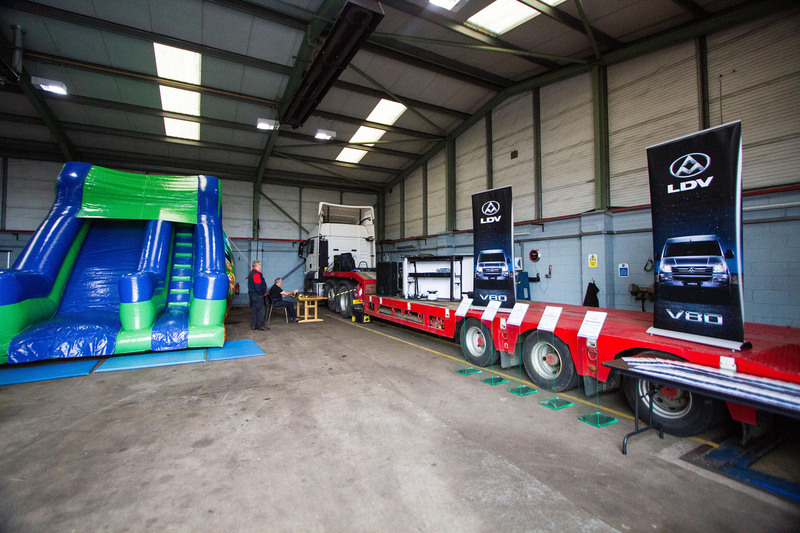 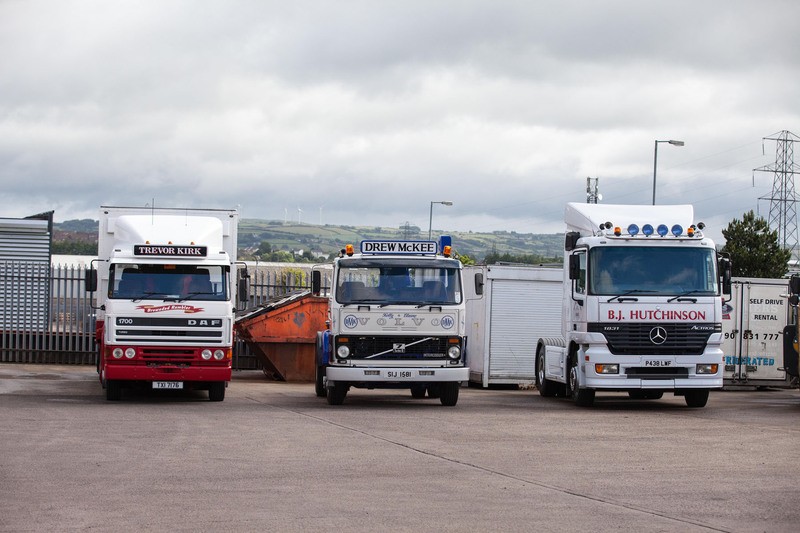 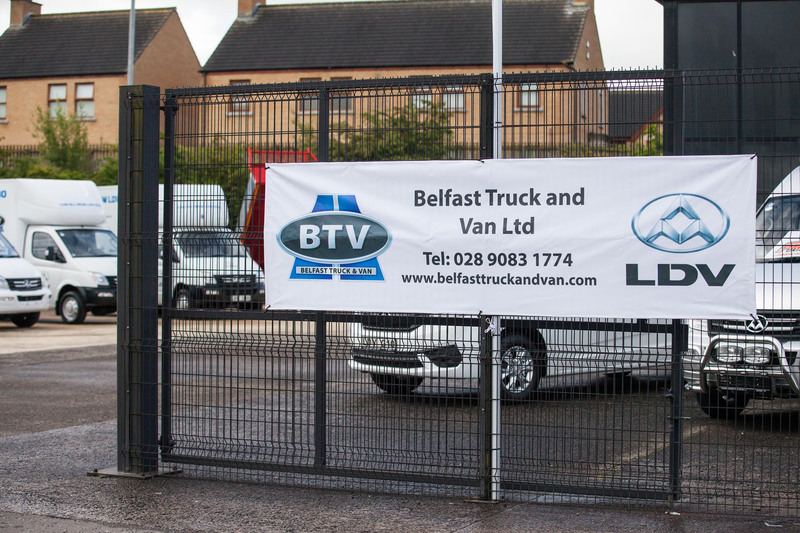 Belfast Truck and Van Ltd were formed in February 2016 to handle the all new LDV franchise. 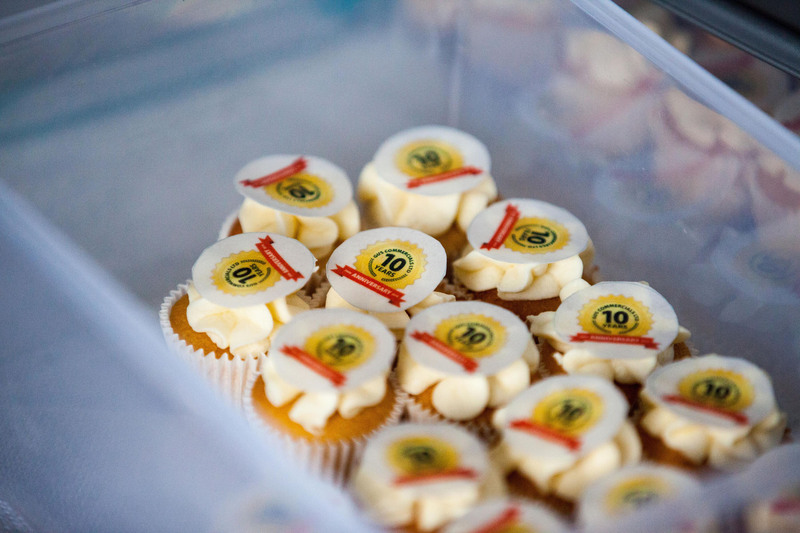 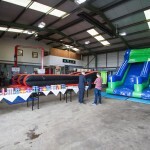 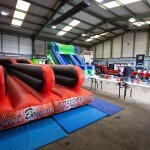 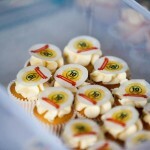 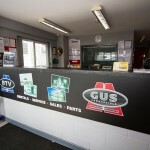 It is a sister company of GUS Commercials who have been in business for 10 years. 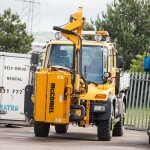 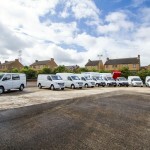 Generally how many vehicles do you have on site? 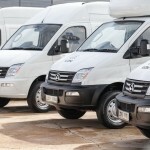 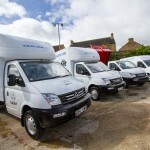 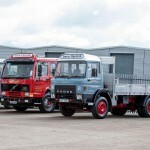 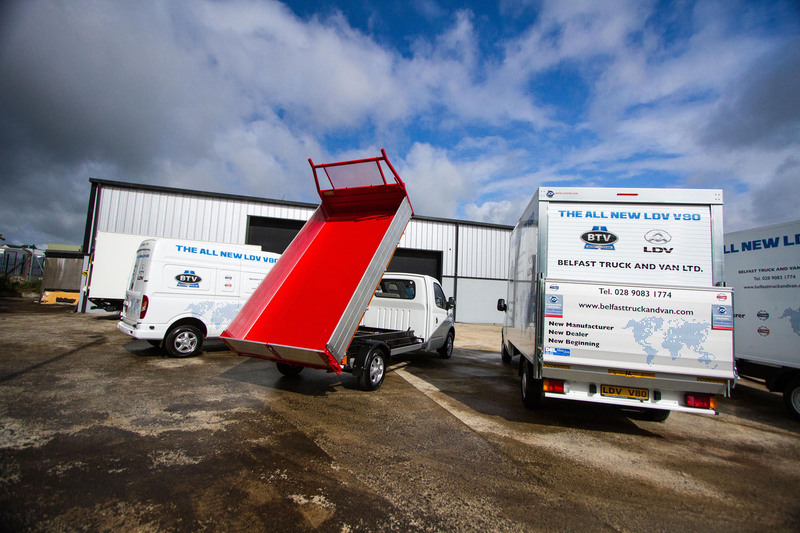 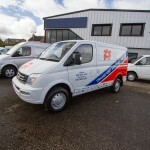 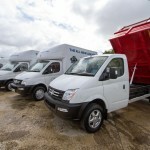 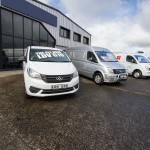 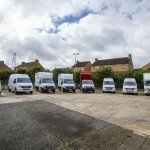 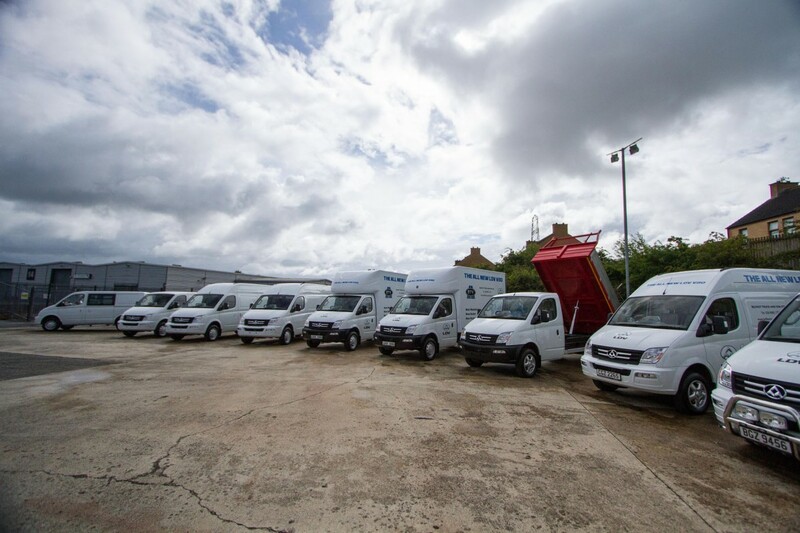 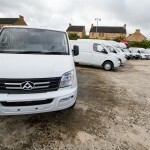 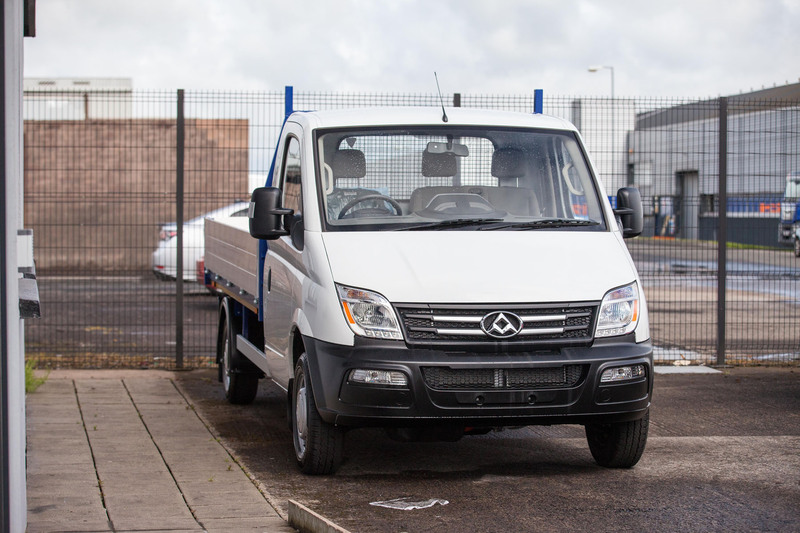 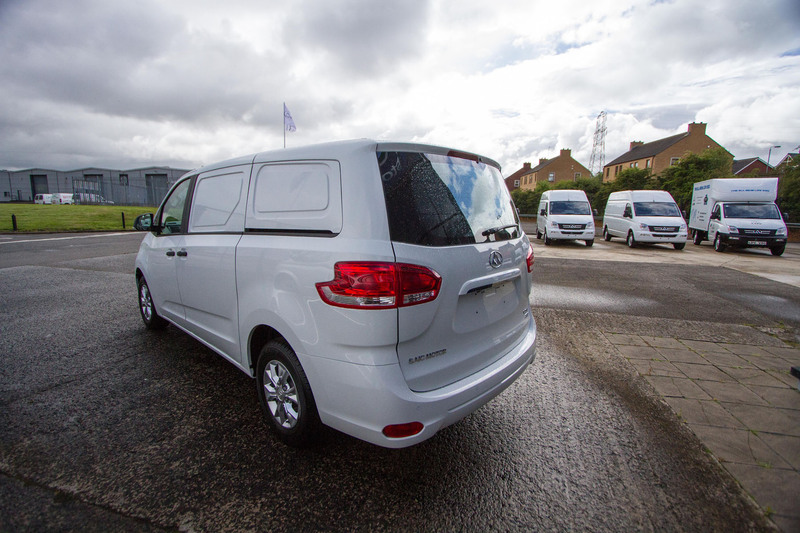 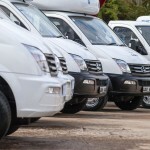 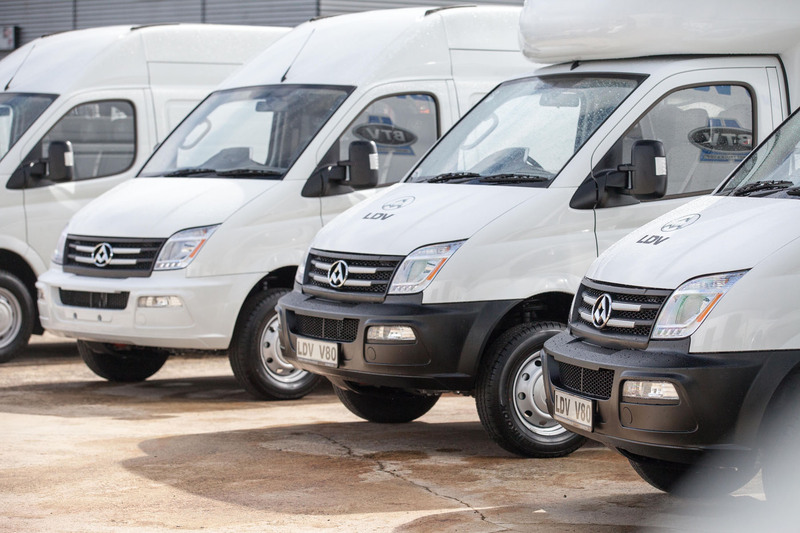 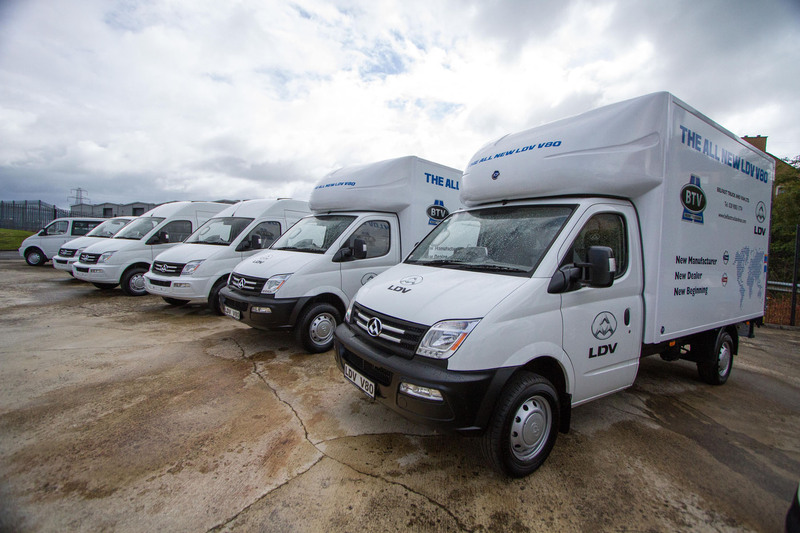 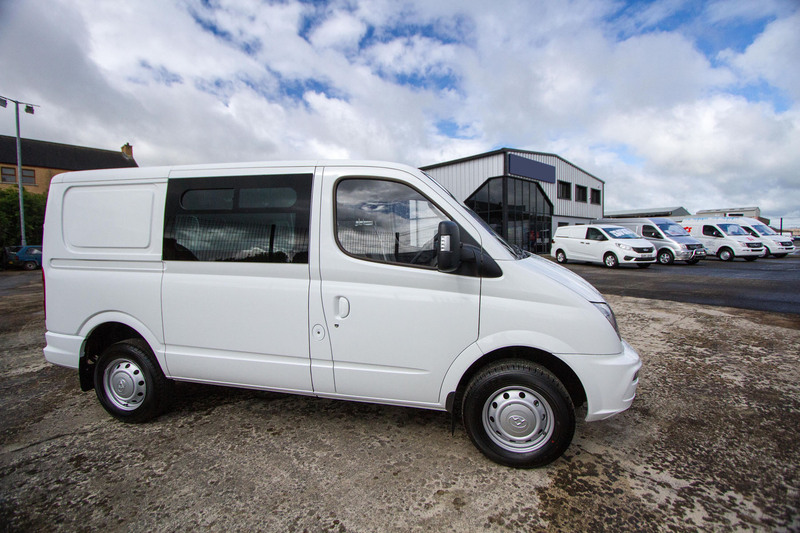 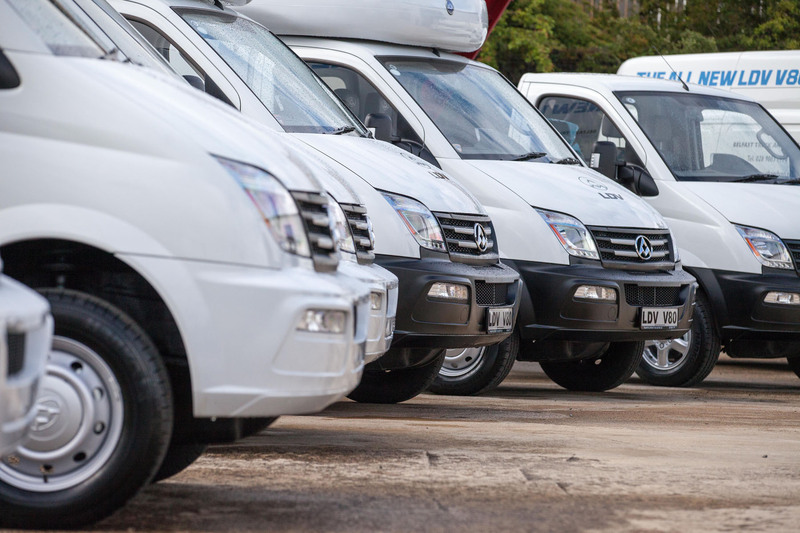 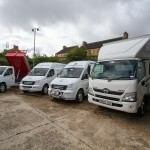 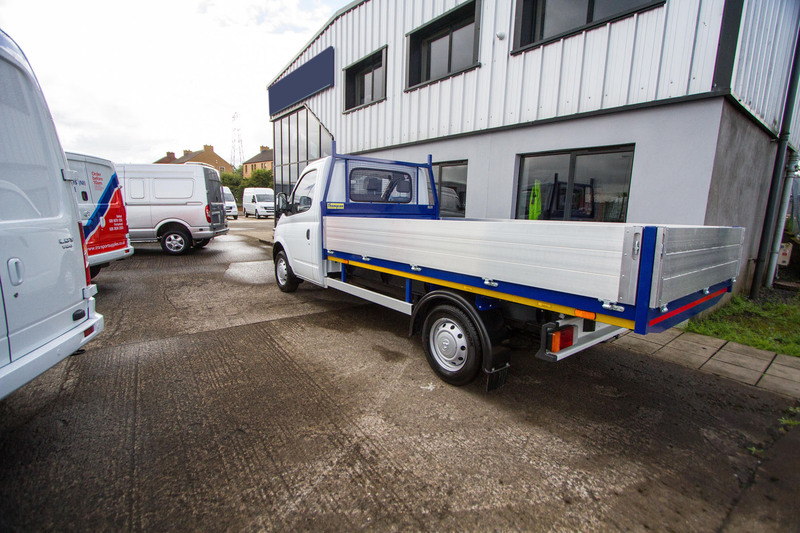 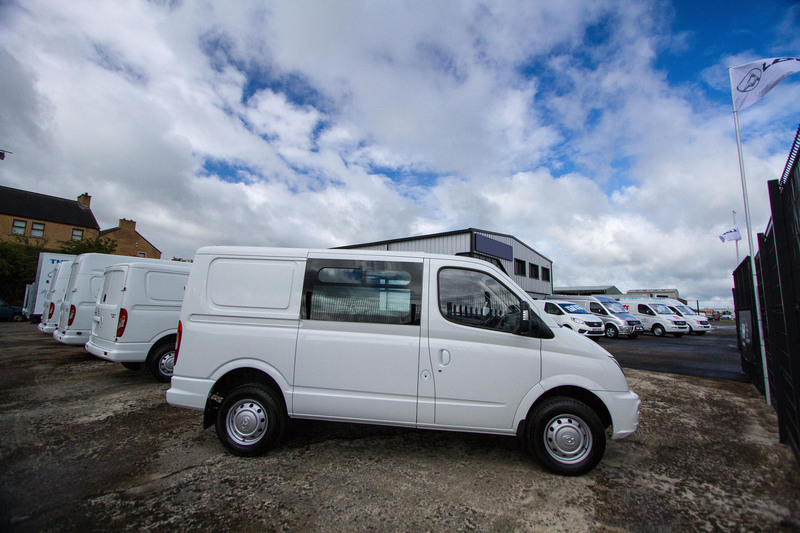 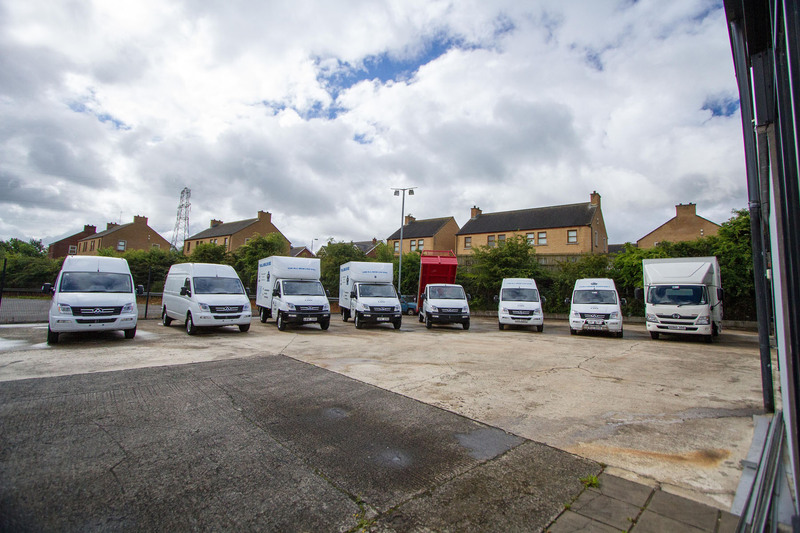 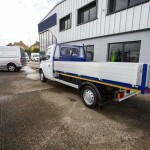 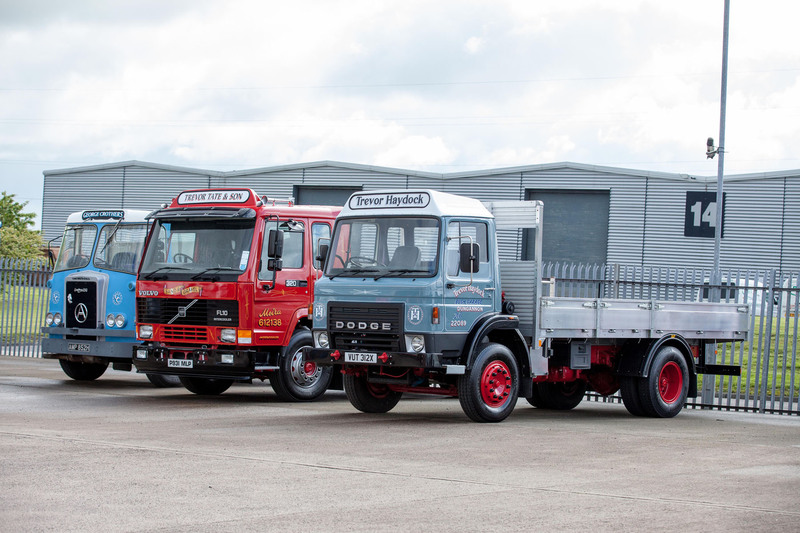 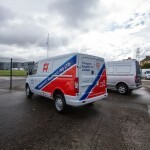 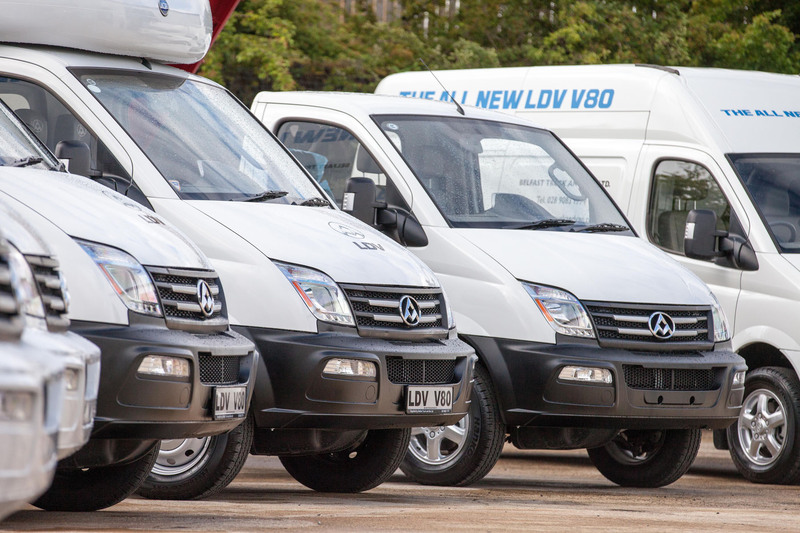 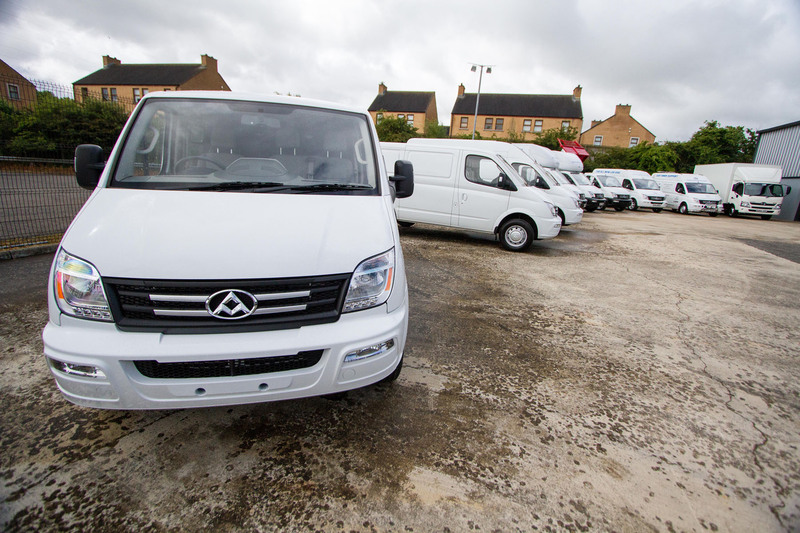 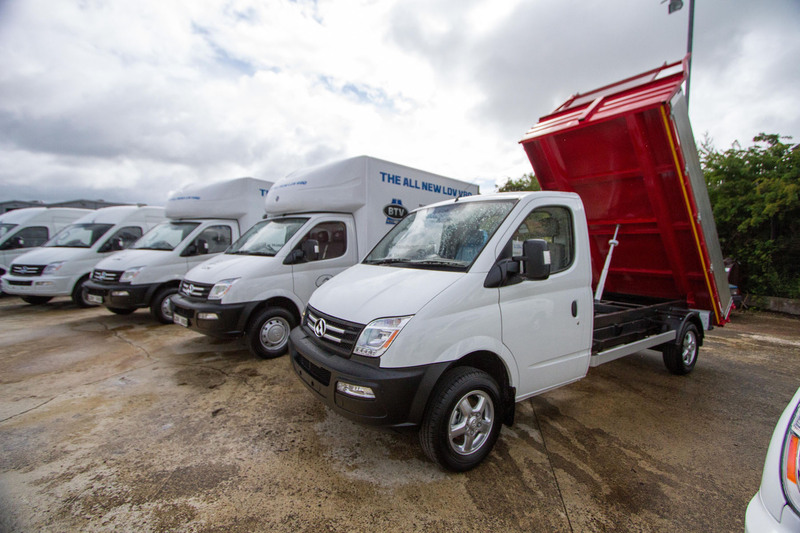 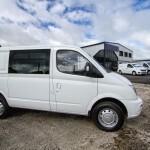 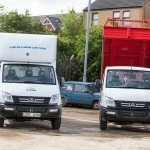 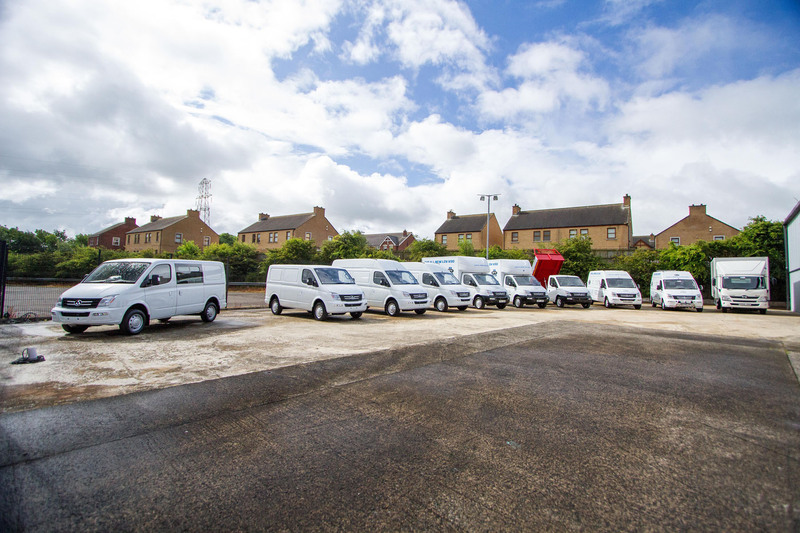 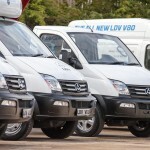 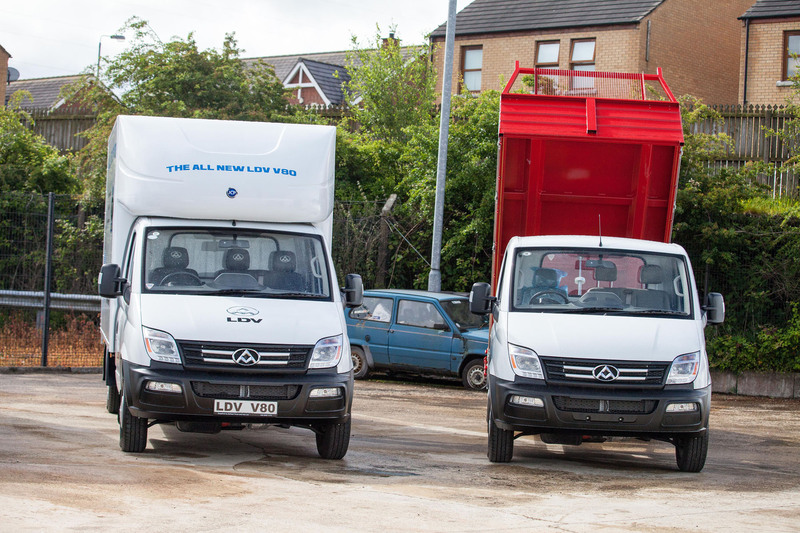 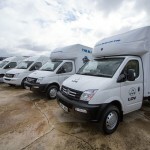 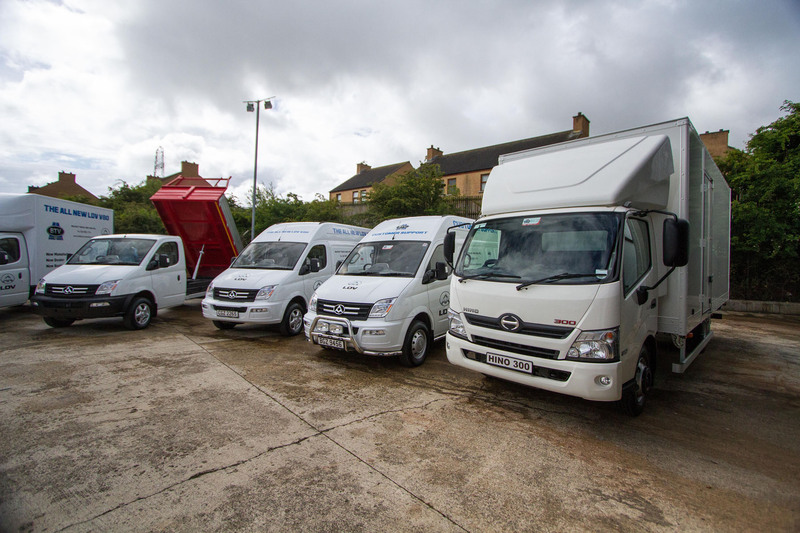 There are four variants on the same model of LDV V80 and we generally have all of them on site. 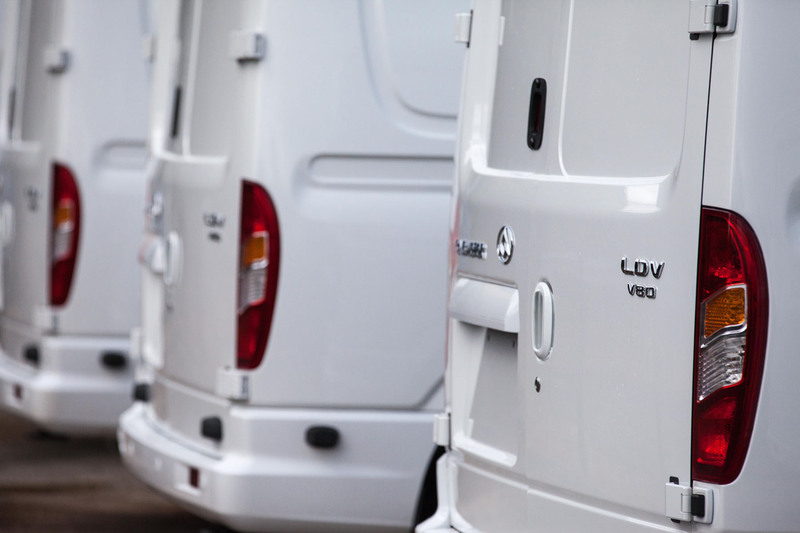 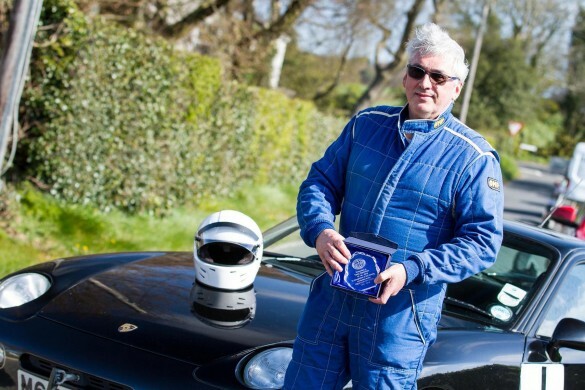 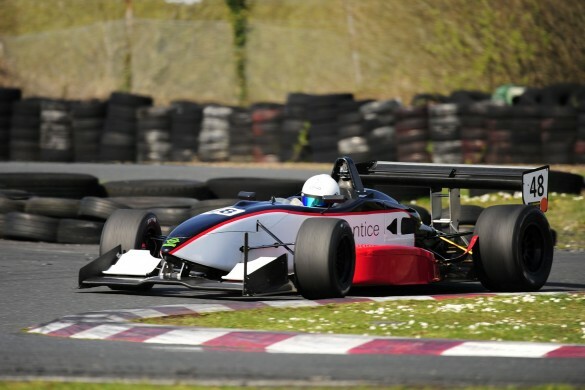 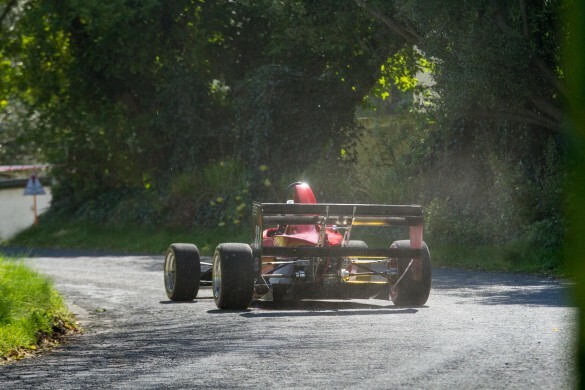 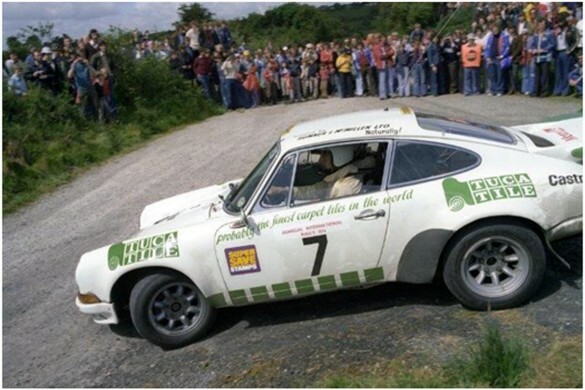 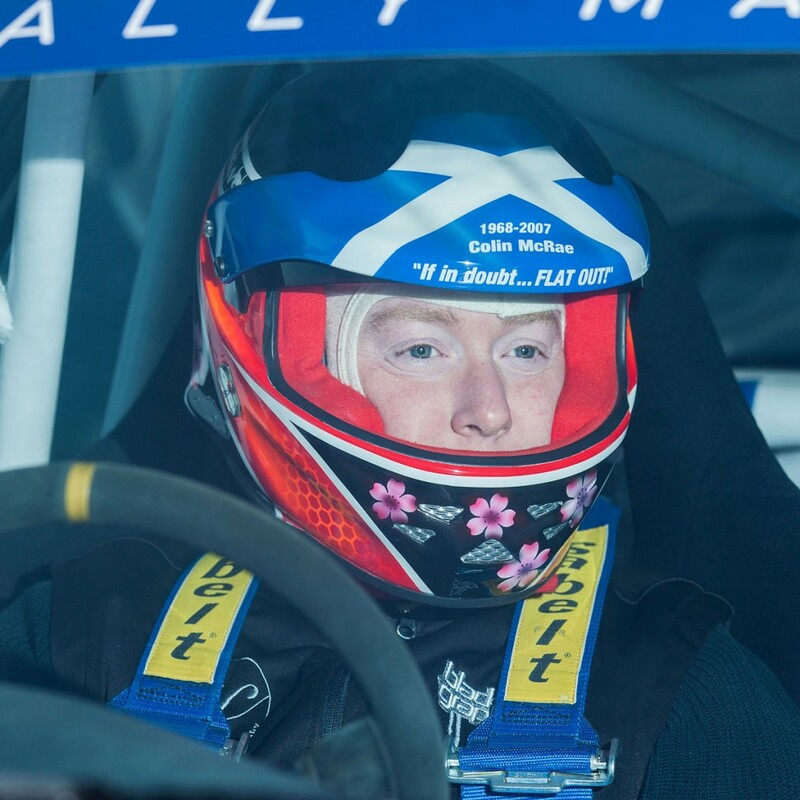 Do you specialise in a particular type of vehicle? 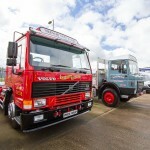 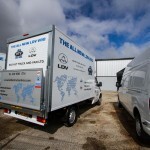 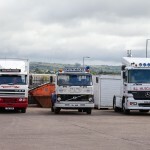 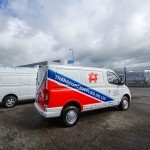 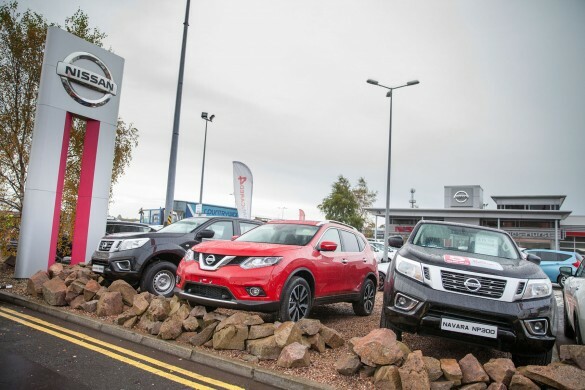 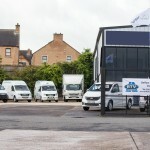 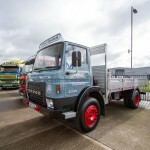 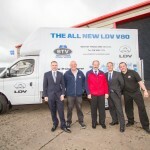 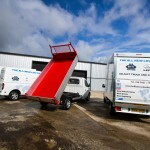 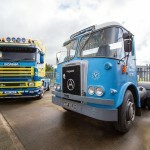 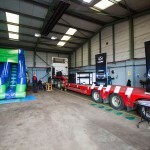 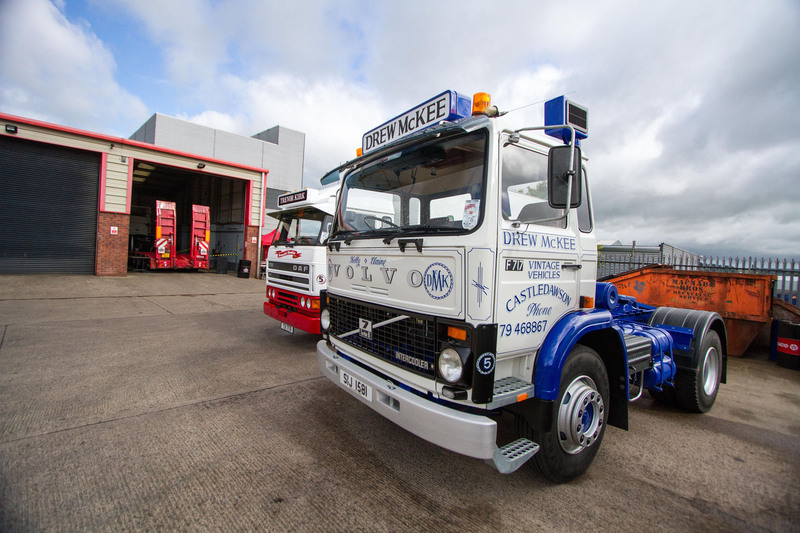 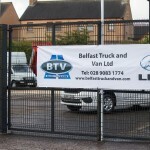 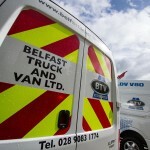 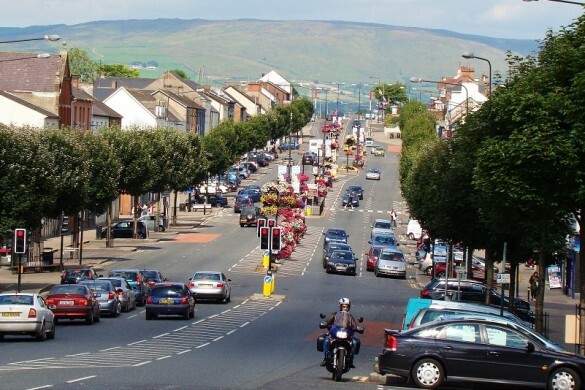 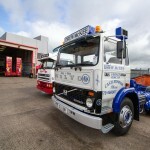 Yes, Belfast Truck and Van are the LDV Dealer for Belfast. 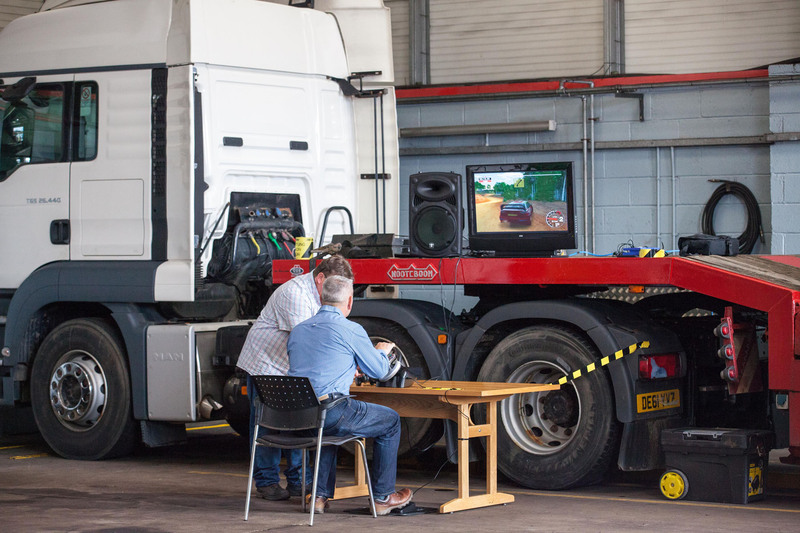 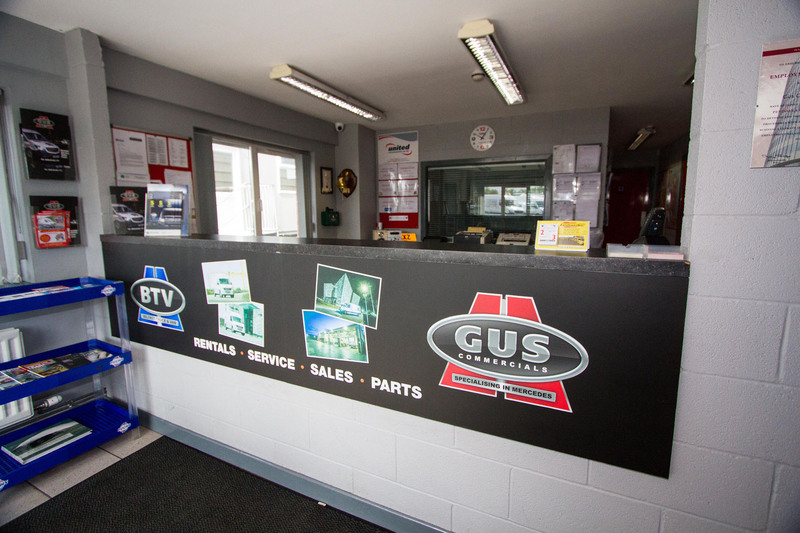 Do you offer any other vehicle services? 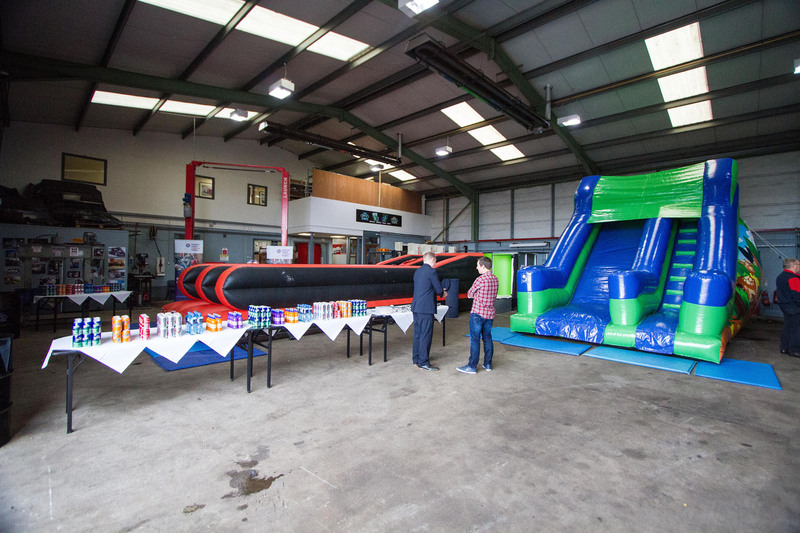 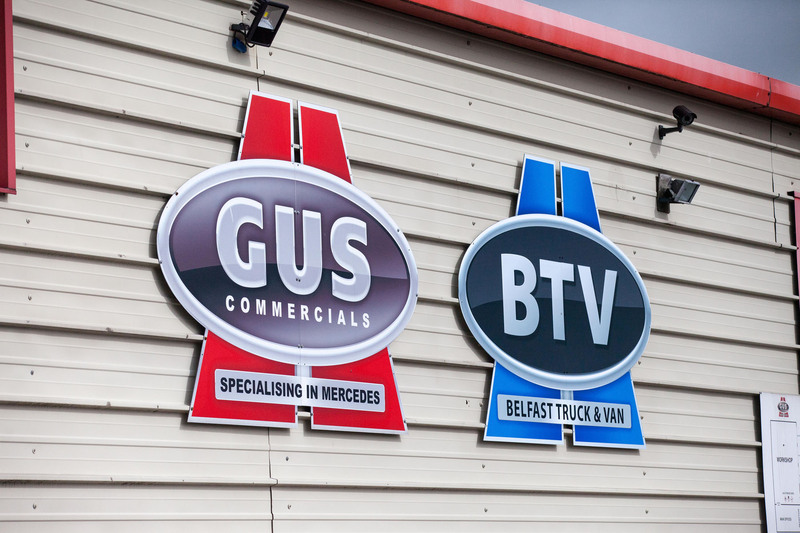 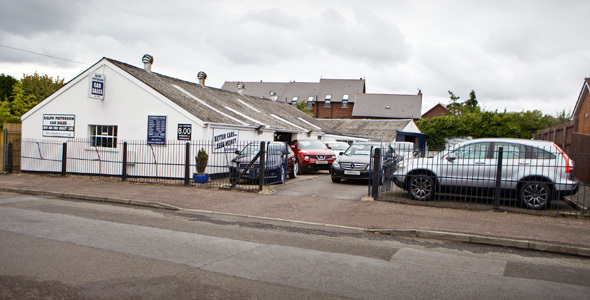 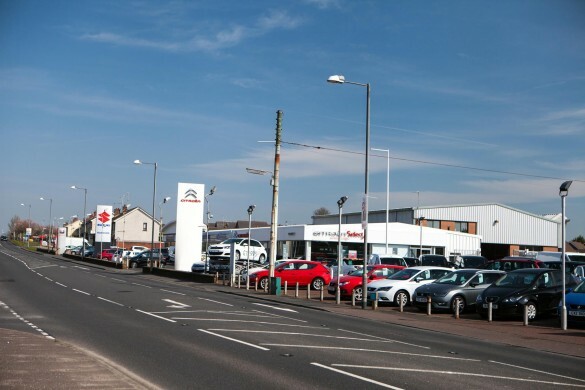 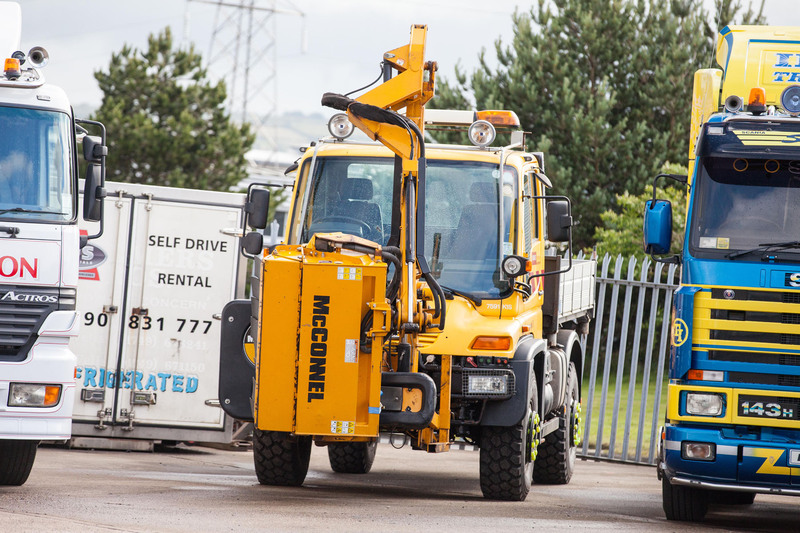 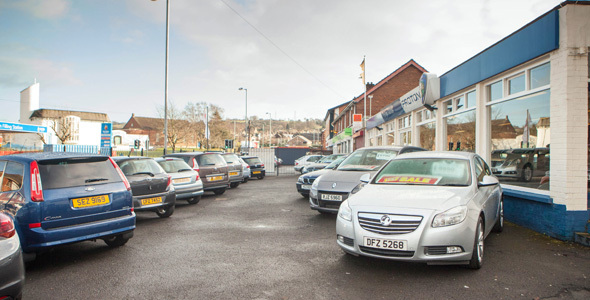 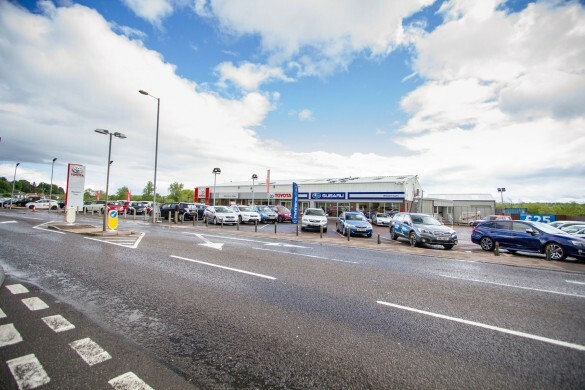 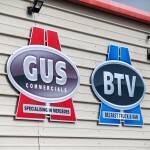 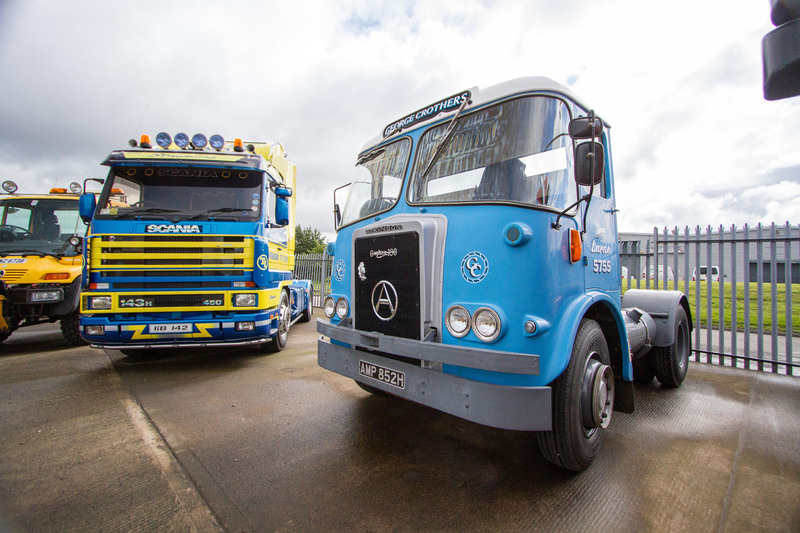 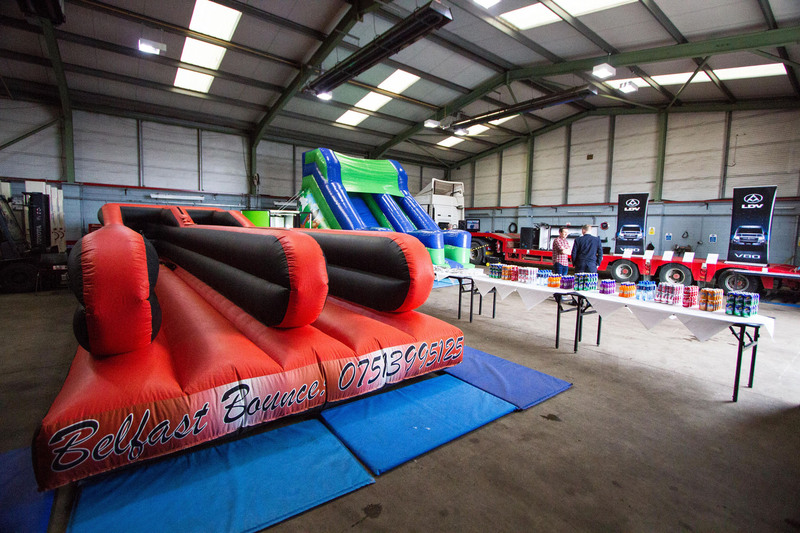 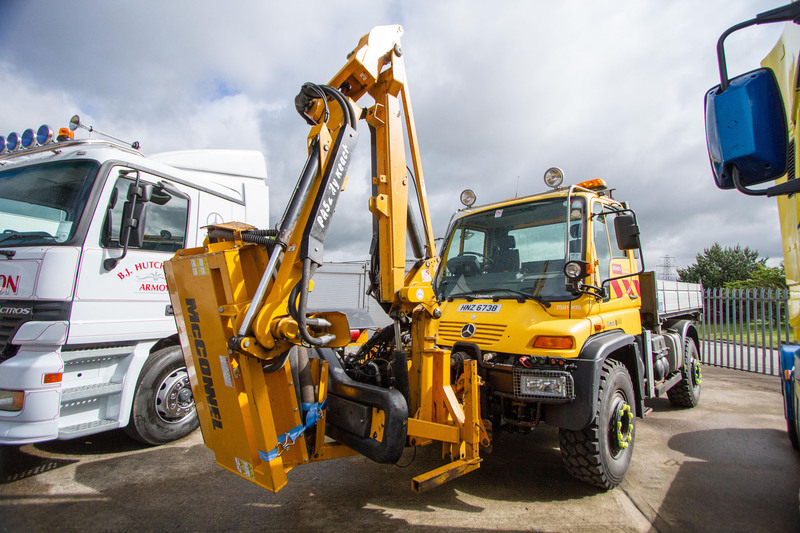 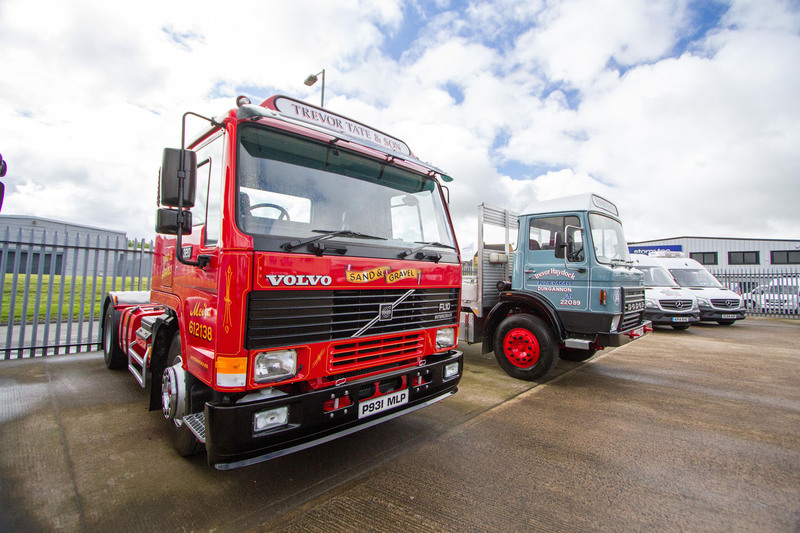 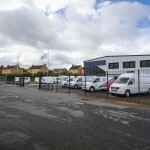 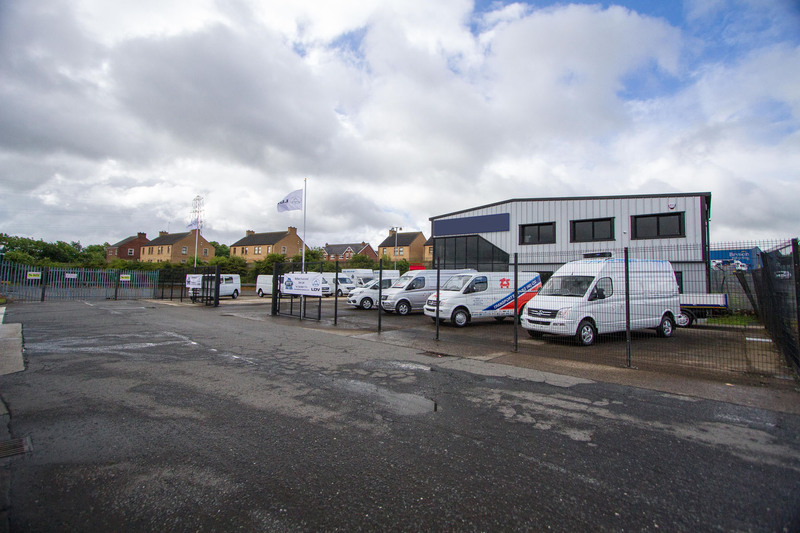 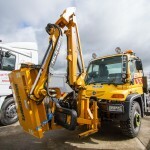 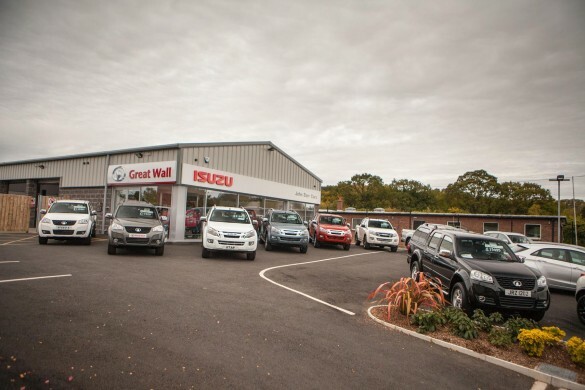 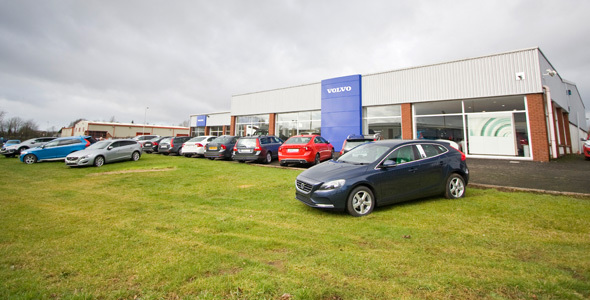 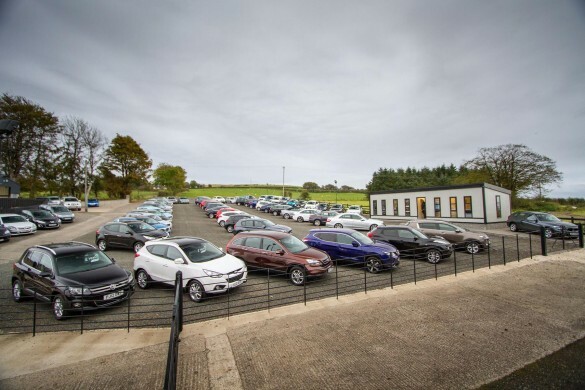 Through GUS Commercials we offer Commercial Vehicle Hire, Contract Hire, Repair and Maintenance, Sales and Parts. 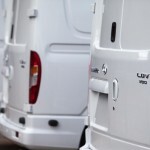 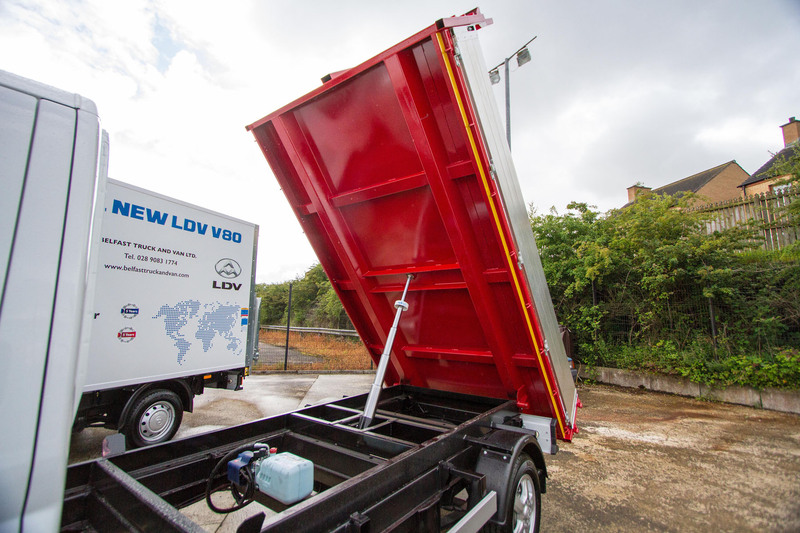 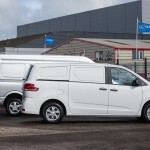 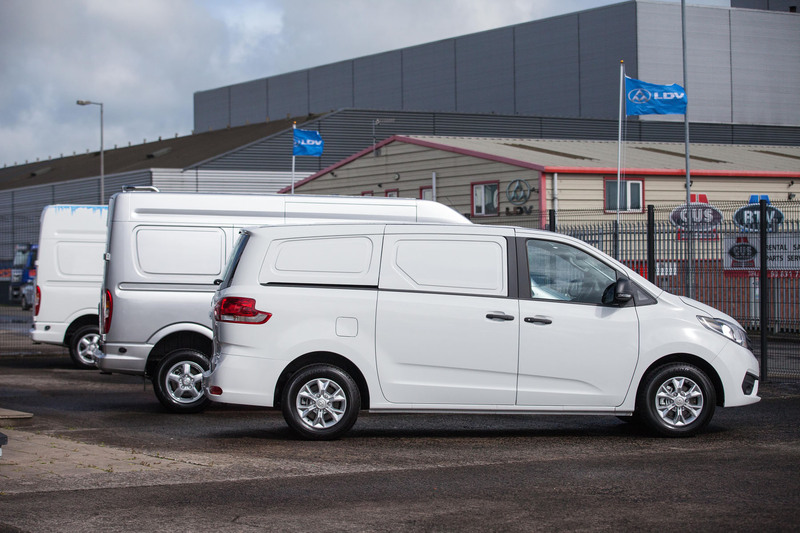 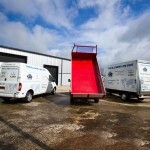 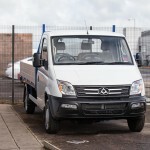 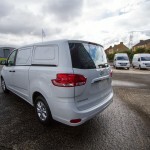 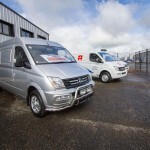 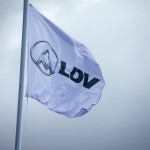 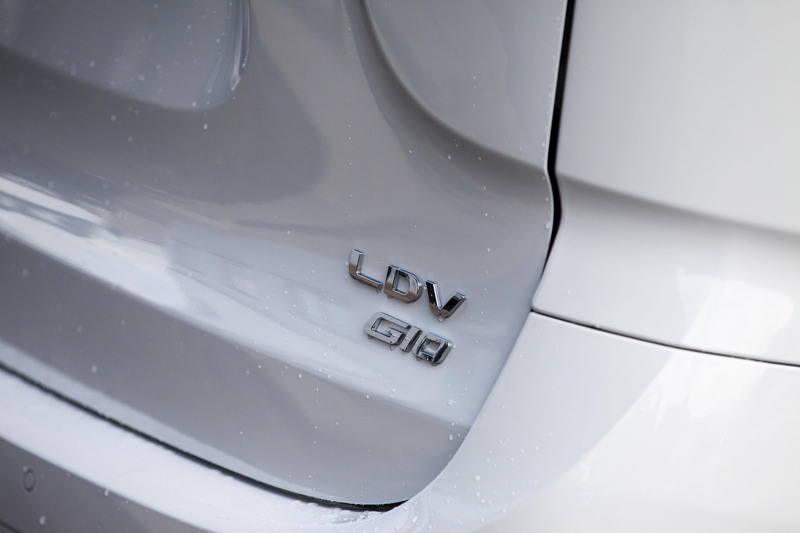 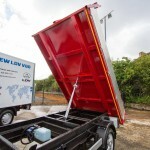 This gives the customer competitive leasing options on the LDV range. 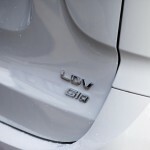 What’s your most expensive vehicle? 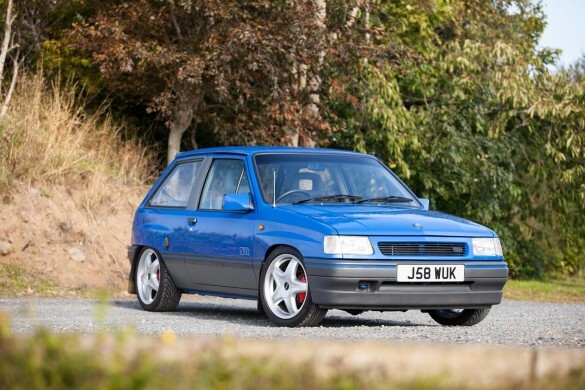 What’s the most special vehicle you have ever sold? 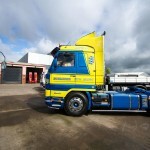 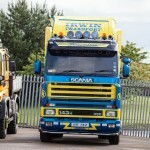 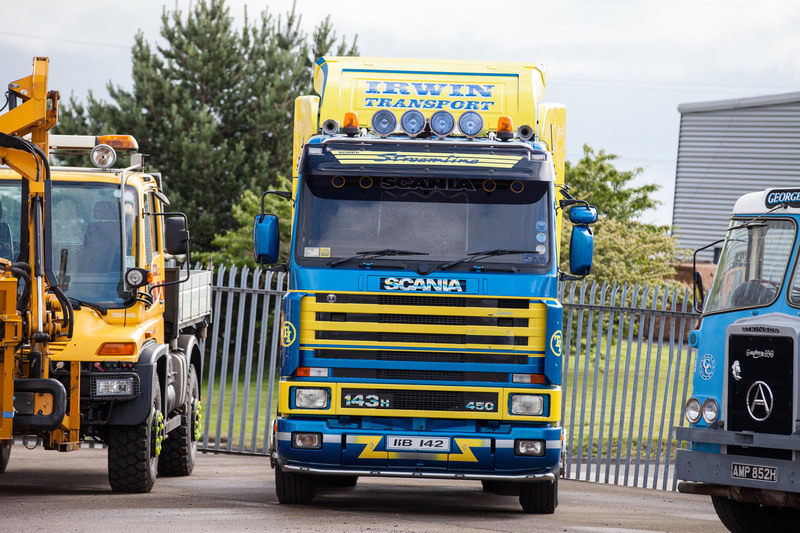 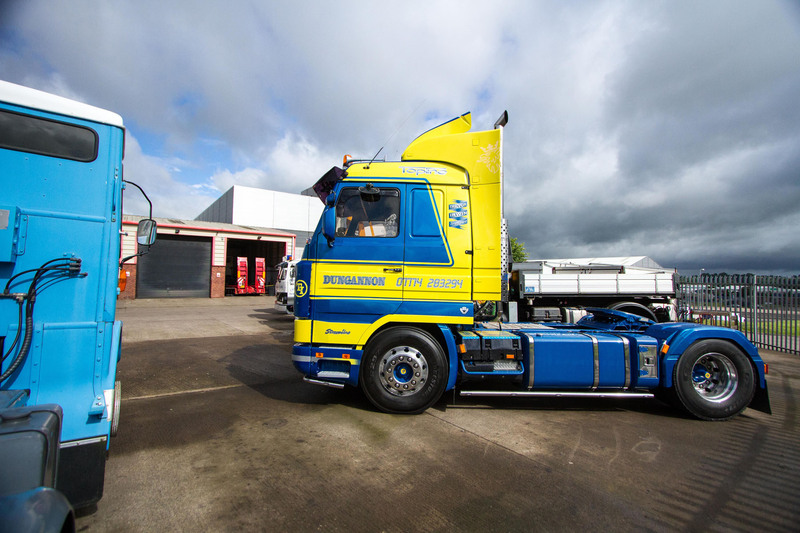 We have sold a Scania 730 Tractor Unit, fully kitted out with light bars, exhaust stacks, alloy wheels – very tasty!! 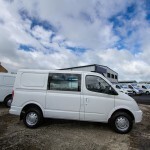 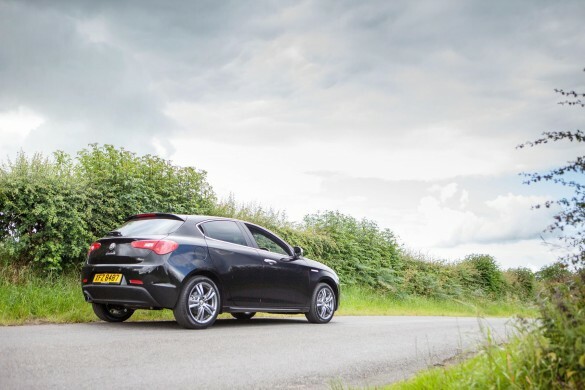 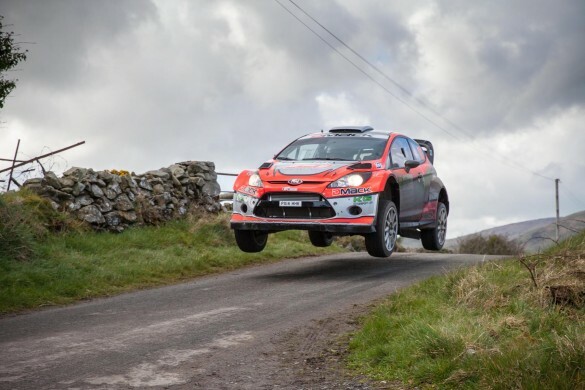 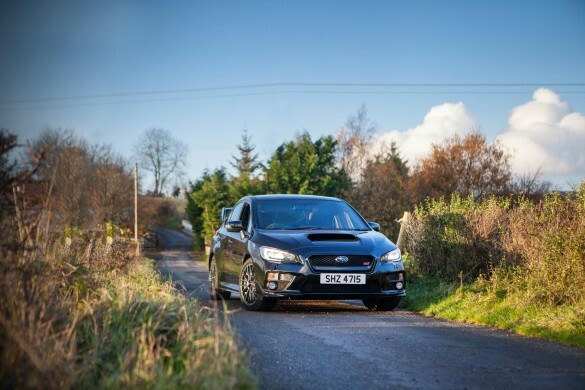 What’s the best tip for someone looking for a vehicle at the moment? 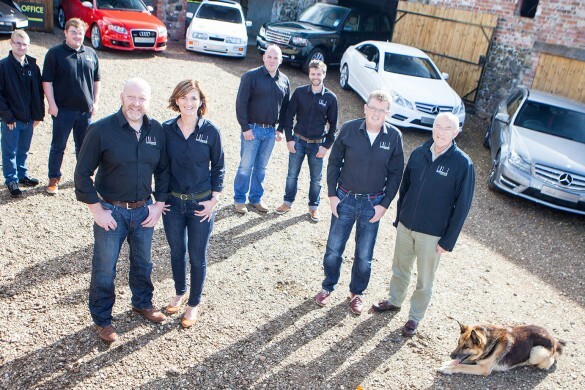 Shop around and don’t under estimate new Manufacturers. 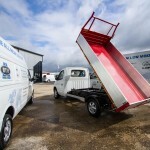 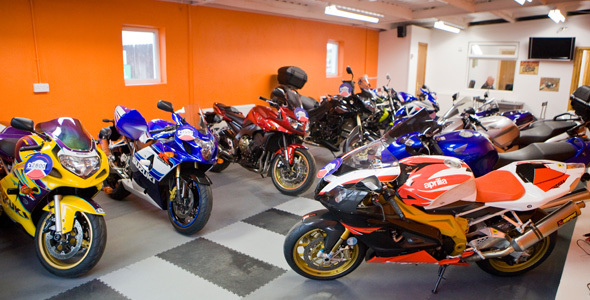 They have a lot to offer and seem more confident than established Manufacturers with the Warranties they offer. 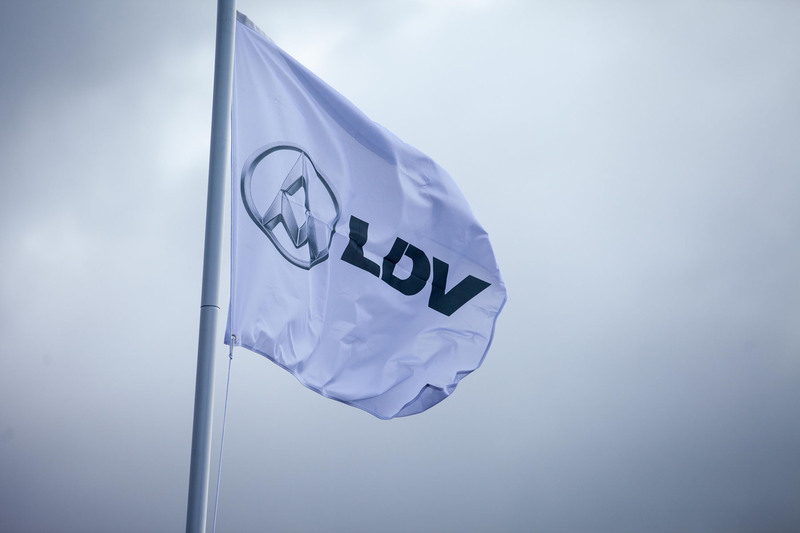 We haven’t had any success yet with LDV, but we hope hard work will bring success and with faith in the brand and a good team around us this will come.